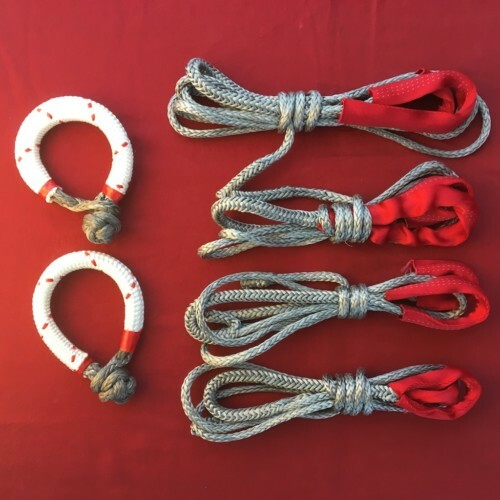 The Bomber Anchor Kit will give you the peace of mind no matter what you are rigging. 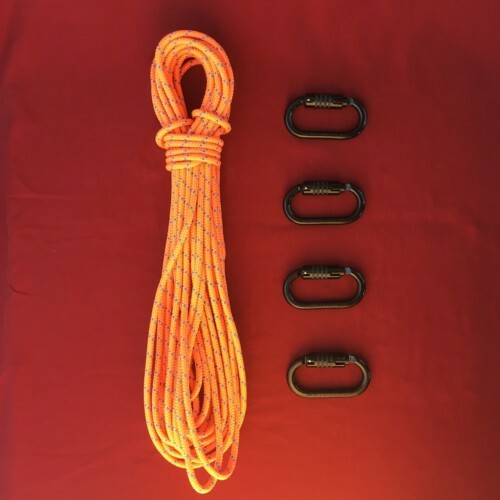 30m of 11.4mm Assault line, 5 CARB Steel Triple Auto-Locker carabiners and 4 Whoopie slings, provide everything you need to set up a bomber 5 point anchor whether it’s a BFK or a Sliding-X. 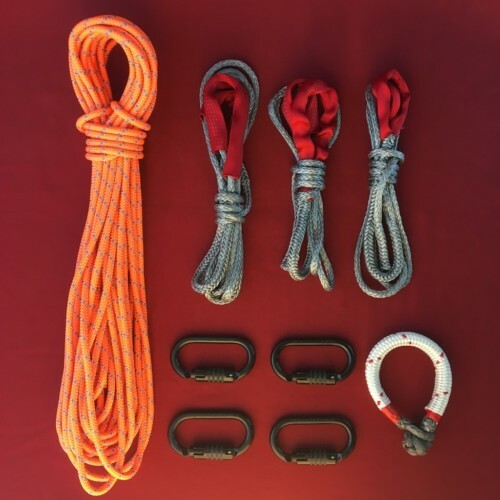 With both rope and carabiners rated for over 30kN, the Bomber BFK Anchor kit is strong enough for even the most intense rigs. 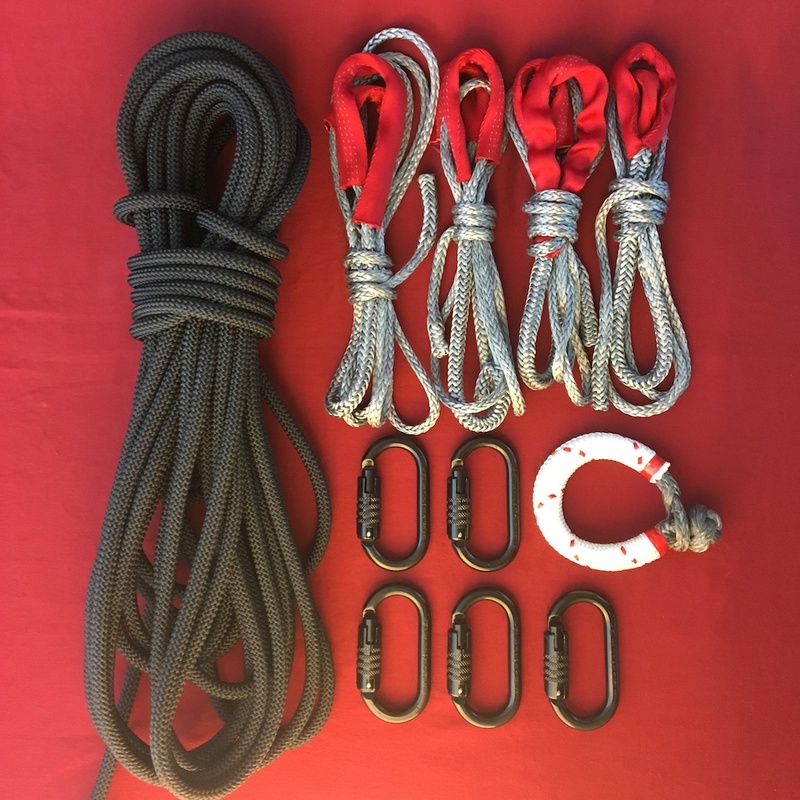 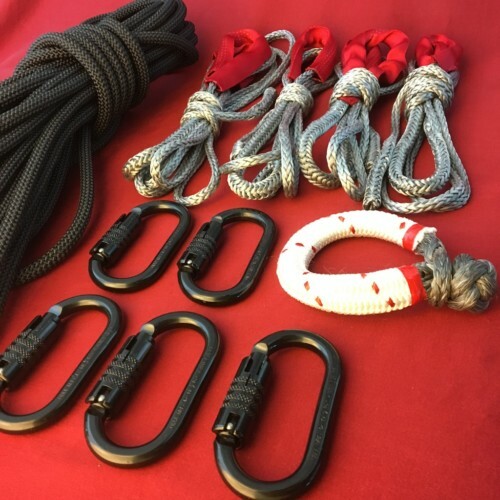 Beginner lines, long lines, tricklines, rope swings and more, get the peace of mind rigging anything with the Bomber Anchor Kit.